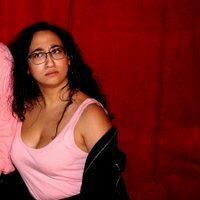 Remezcla is an East Williamsburg Latinx focused magazine that highlights Latin music, cultures and entertainment. This December 8th & 9th they are producing an amazing winter holiday market featuring over 20+ Latinx Vendors! 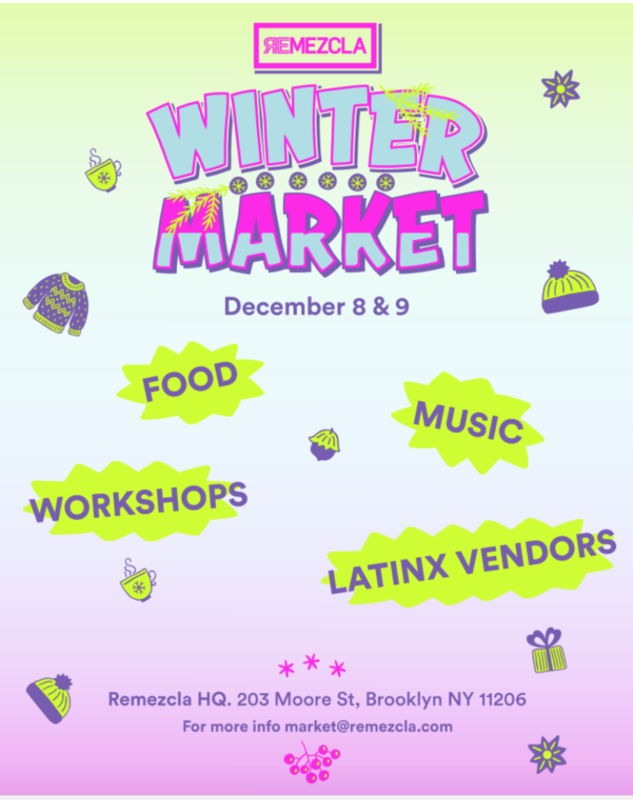 As per usual Remezcla is dedicated to showcasing and lifting up the voices of Latinx artists and this Winter Market they will also be supporting local latinx businesses including but not limited to: Ale Bremer Jewelry, Black by Maria Silver, Brooklyn Botanica, Brooklyn Coquito, Despierta NYC, Dyckman Beer Co, Gabriel Garcia Roman, Ile La Serrana, La Newyorkina, La Sirena Mexican Folk Art, Nature World, Pay's, Peralta Project, Tarin Andrea Designs, The Betty's, Ricardo Bremmer, Solidarity for Sanctuary, Vive Cosmetics, Young Ultra + More to be Announced! This holiday event will also include: Food and Bar Stations, Live Dj's, Art & Food Workshops, Tattoo and a Manicure Pop-Up! 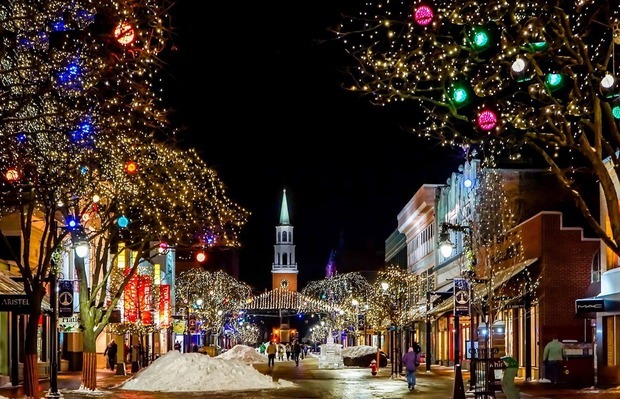 If you can't make this particular market, but would love to check out a few others, look at this list for local holiday markets near you.